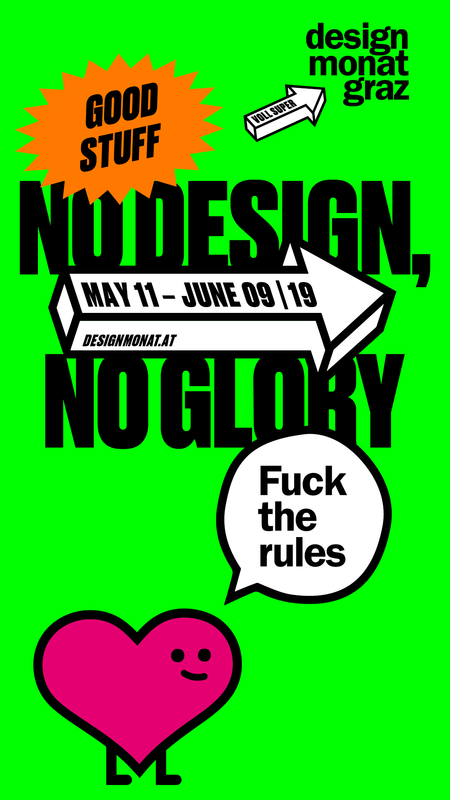 World wide things design exhibition will be part of Design Month Graz 2019 from May 10 to June 9, 2019 and will display about 100 products from five UNESCO Cities of Design: Puebla, Istanbul, Mexico City, Detroit and Graz. 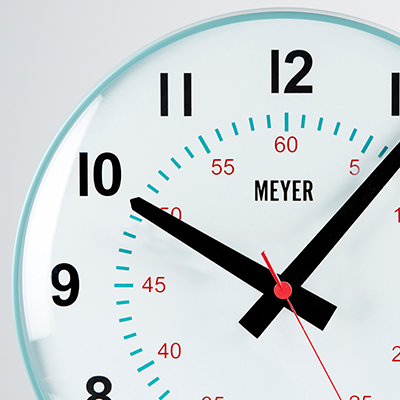 Meyer Objects Frame clock is exculisvly invited to exhibit in the show. The exhibition design refers to the “Hyperloop” concept, a high-speed transportation system. The products are displayed on a seemingly endless table board, that winds smoothly through the showroom. The exhibition design is developed as open-source-concept that is easy to rebuild, so each UNESCO Cities of Design is invited to set up a similar exhibition. AND THE AWARD GOES TO... FRAME CLOCK! 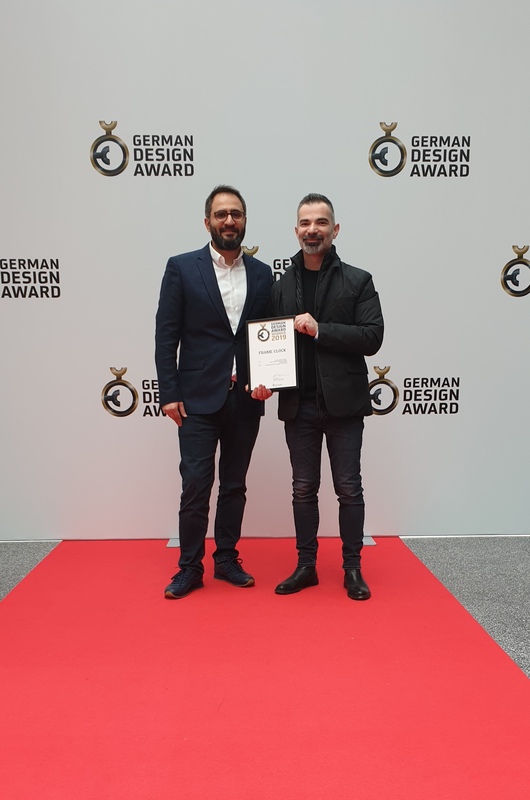 As Meyer Objects, we are selected and awarded by German Design Award 2019 in Frankfurt, Germany for our iconic model Frame Clock designed by Nazar SIGAHER. Great News! 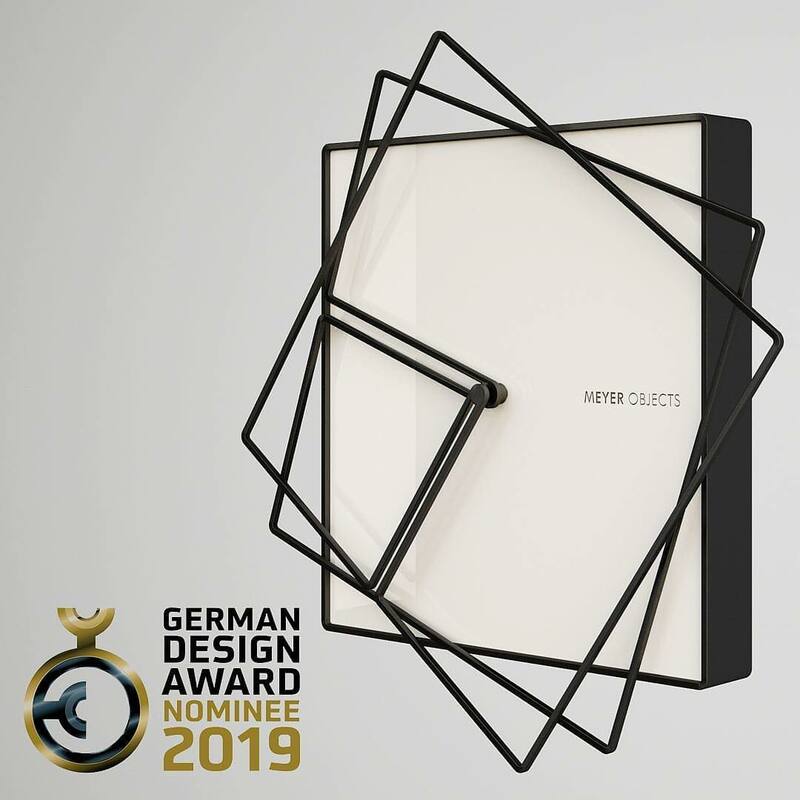 Our iconic "Frame Clock" is nominated for the German Design Award 2019. 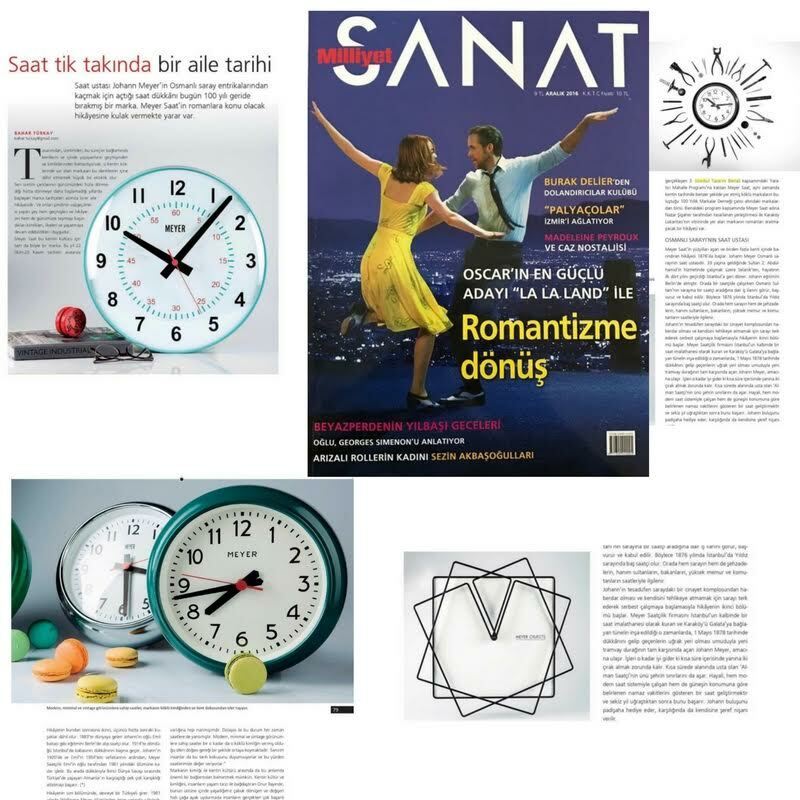 Frame Clock designed by Nazar Şigaher in 2009. He is accepted as a talent of future in Wallpaper magazine in 2006 accompanying Frame clock has similar frame form hands like the body. Frame clock is like no other clock. The look is dinamic and chances at each minute. The shape will only be same only 2 times a day, like the time slice's identical nuances.Frame wall clock, took place in ‘’Telling Time ‘’ exhibition which included from the last 500 year 150 pieces at MUDAC Contemporary Art and Design Museum in Lausanne, Switzerland. With the cooperation of design and craftsmen, you can now access Meyer Object products from all Hamm stores. 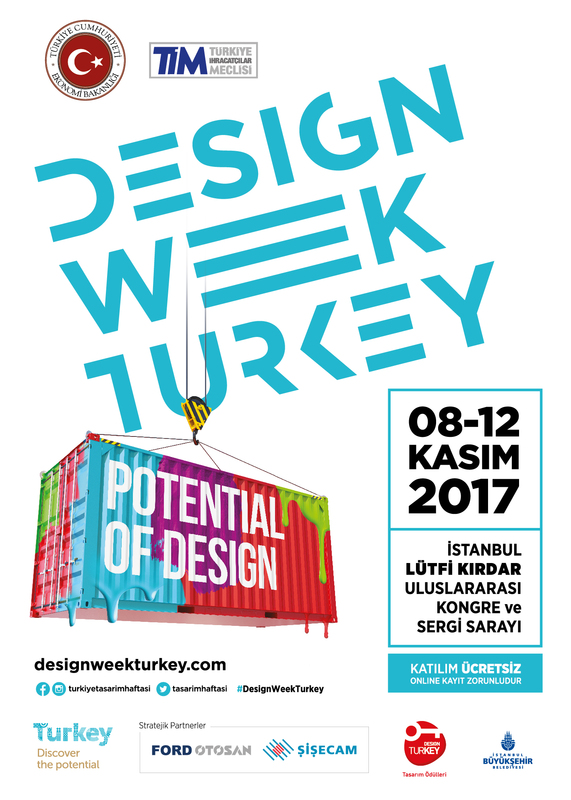 Design Week Turkey 2017 was held in Istanbul between 8-12 November. 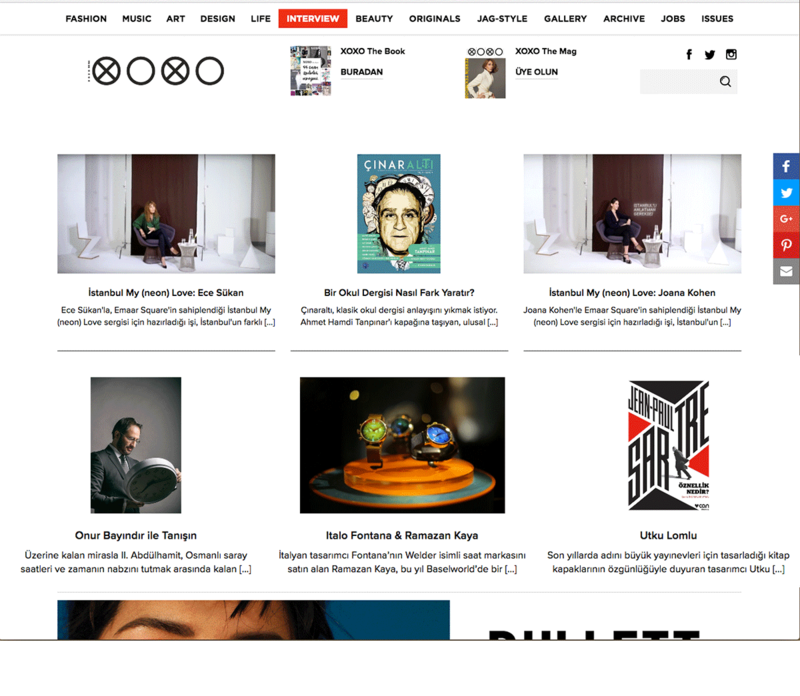 Meyer Object took part in 'Design Week Turkey', which aims to bring design together with all industries. 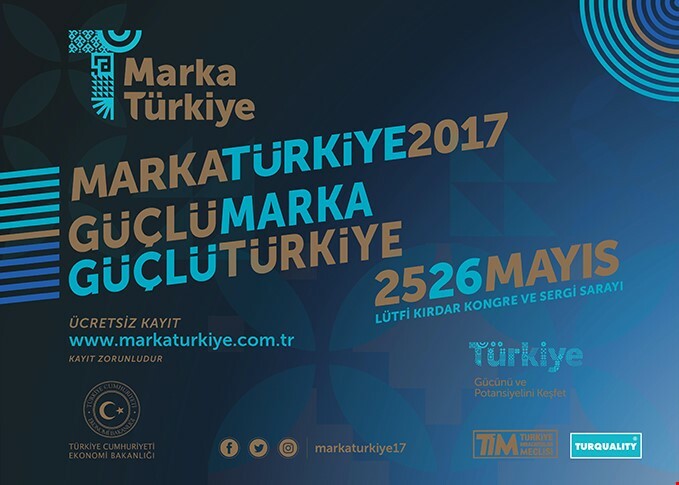 Meyer Objects participated MARKA TURKEY 2017 with the other valuable brands of Turkey. 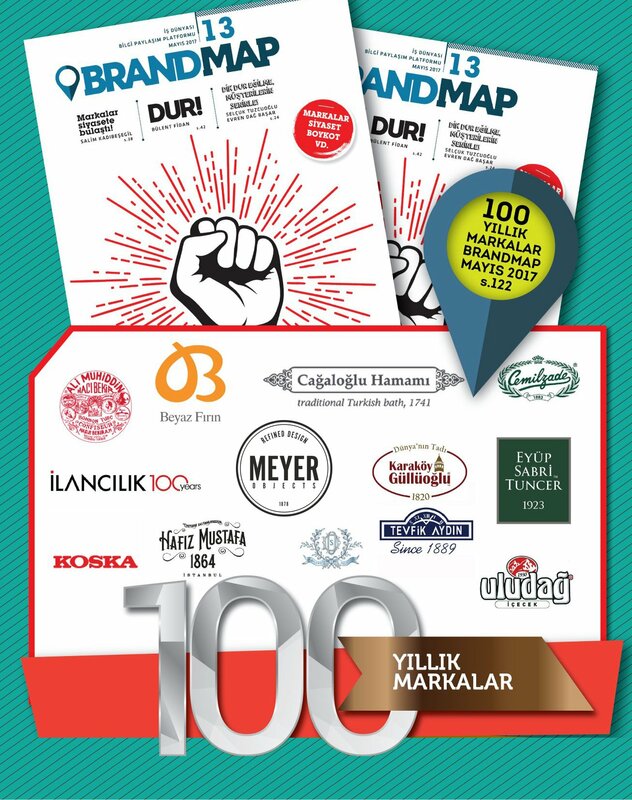 Meyer Objects Interview with Onur BAYINDIR published in the BrandMap Magazine. Onur BAYINDIR shared the story of the brand and future vision of the company. 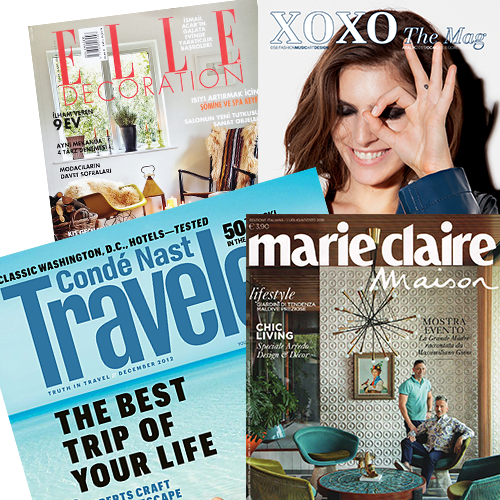 XOXO Magazine readers listened to the story of Meyer Objects from Onur BAYINDIR. 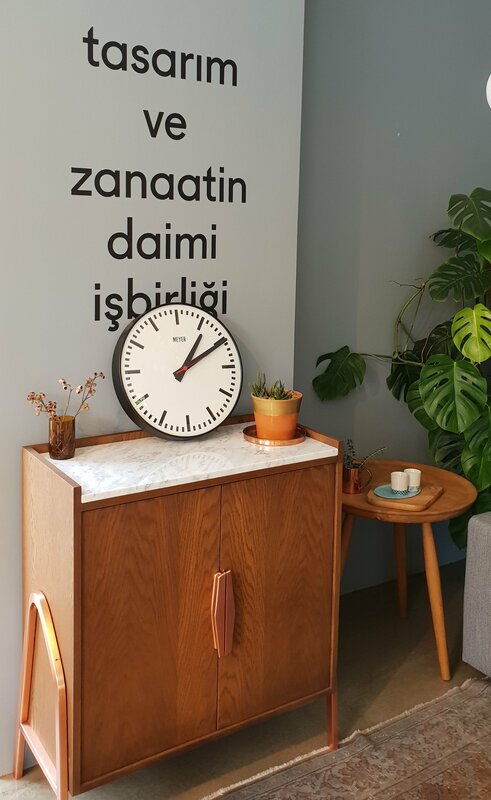 Frame clock which was designed by Nazar Şigaher is exhibited CID-The Centre of Innovation and Design in Grand-Hornu between date of january-may. 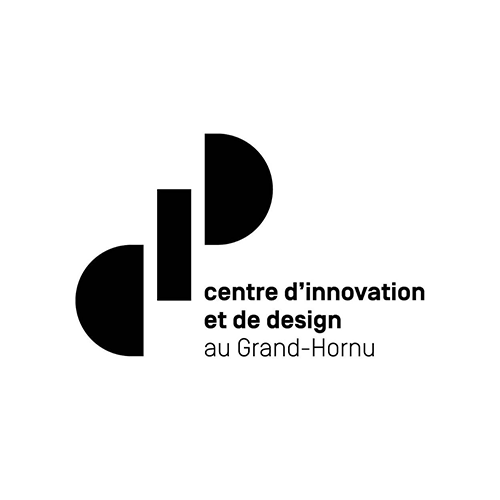 We are delighted to inform you that the CID – The Centre of Innovation and Design in Grand-Hornu in Belgium, the prestigious Belgian design museum, has decided to stage the exhibition from January to May 2017. 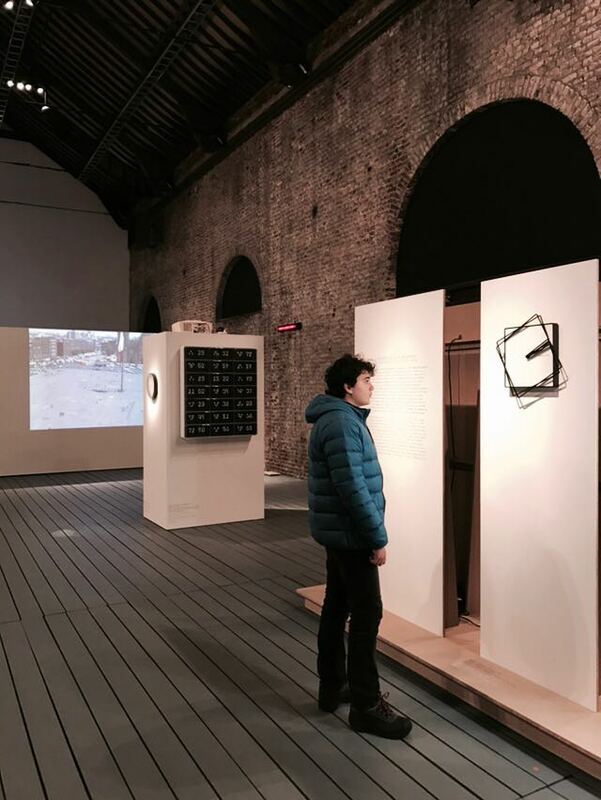 Meyer Objects Frame Clock is invited to exist in this special exhibition. Great News for Meyer Objects. All customers around world can buy our products now at Archiproducts.com Shop. 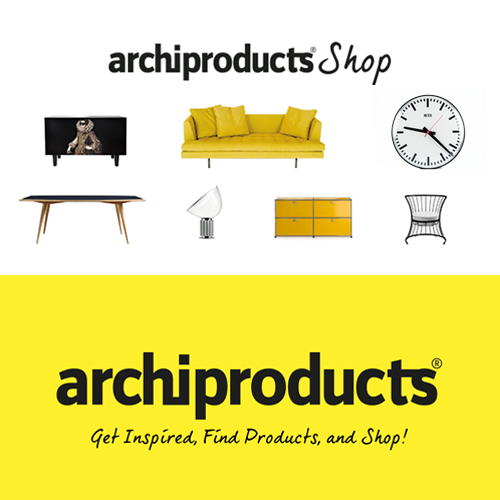 It is very convienet and easy shopping at Archiproducts. New partners and privileged customers are meeting with us. We started a well organised global marketing plan. 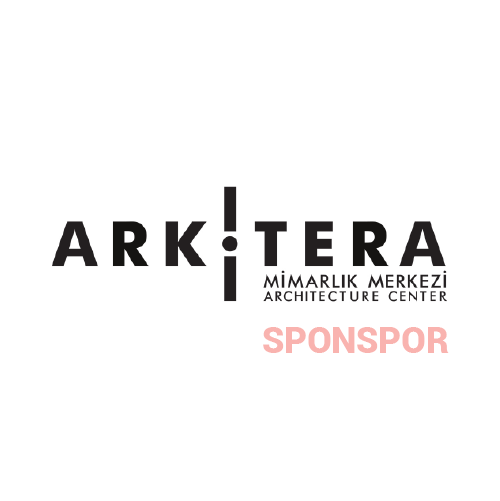 Arkitera Architecture Center is an independent architecture organization with the aim of a quali- fied environment of architectural practice in Turkey and to equal the Turkish architectural quality to modern countries’ level. Differing from world’s architecture centers which exist with supports from state, local authorities or with various funds as non-governmental organizations, Arkitera is an organization without any support from any development. 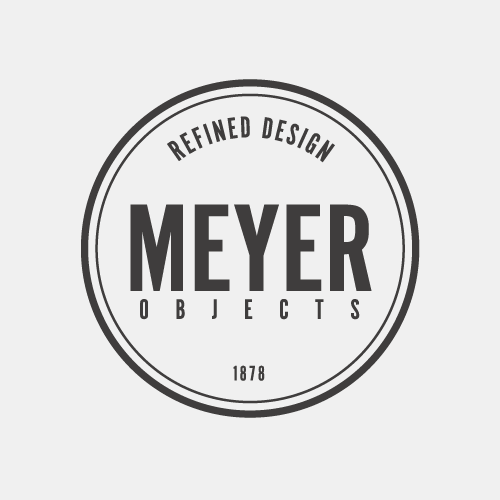 Meyer Objects is one of the sponspors of the-is great platform. 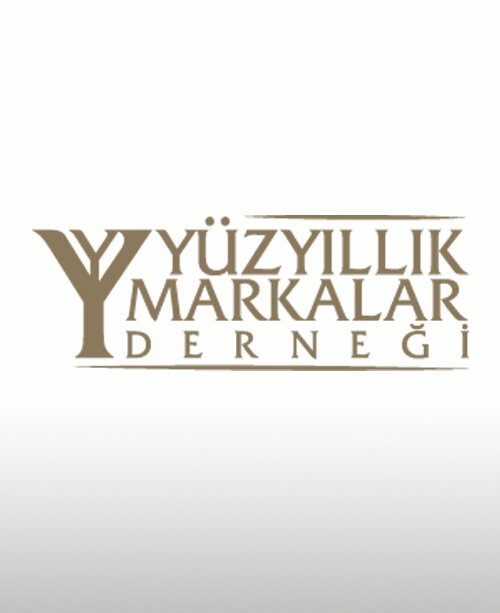 Meyer Objects become a member of the YYMD - (Century-old Brands Association) and sharing the pride with the other Well-established companies. With “Telling Time”, mudac brought together the products of fine watchmaking with the explorations of industrial designers and newcomers from the world of digital technology. 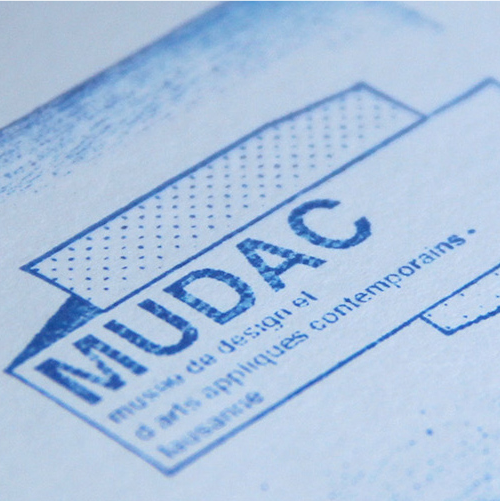 The Telling Time exhibition which was shown at the Mudac, Laussane, Switzerland, from 27th May to 27thSeptember 2015 was both a critical and popular success. 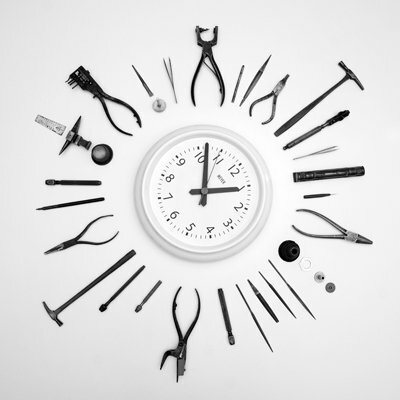 Meyer Objects, Frame Clock is carefully selected to be exibiting in Mudac. 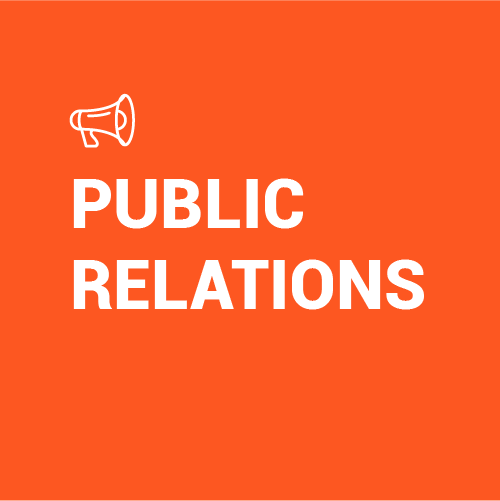 Meyer Objects, agreed with Feveran PR company for media and public relationship management. 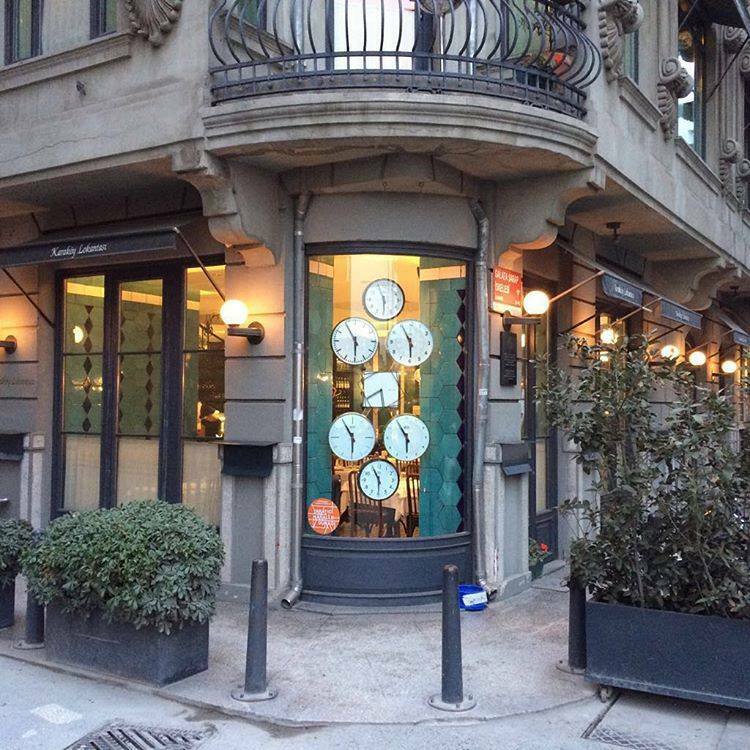 May 1,1878, the day Johann Meyer started the clock business. 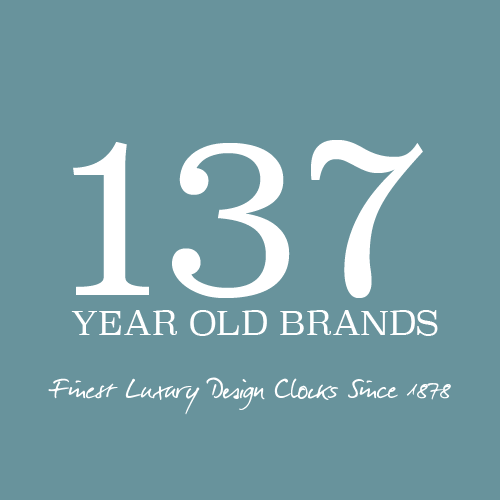 After 137 years, we renewed our logo and marketing plan. 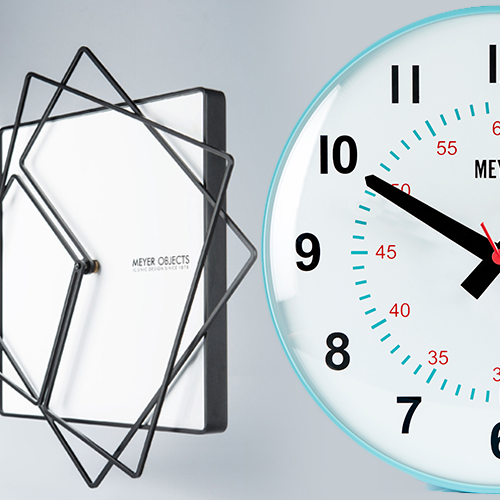 Meyer Objects's new series Modern Clocks have retro and minimal design. Great decoration object for ofﬁces and houses.